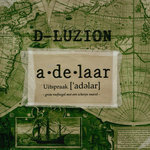 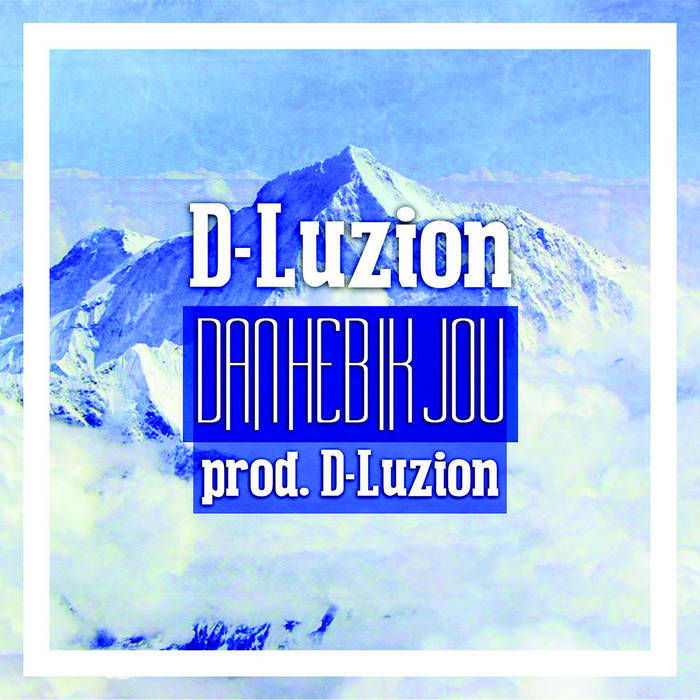 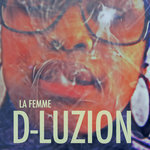 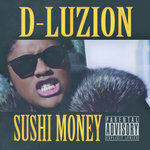 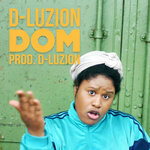 Vocals by D-Luzion. 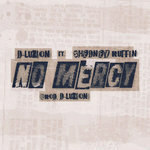 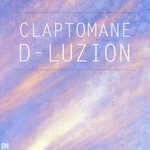 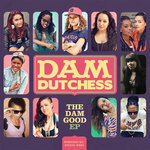 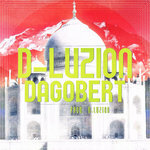 Written, composed & produced by D-Luzion. 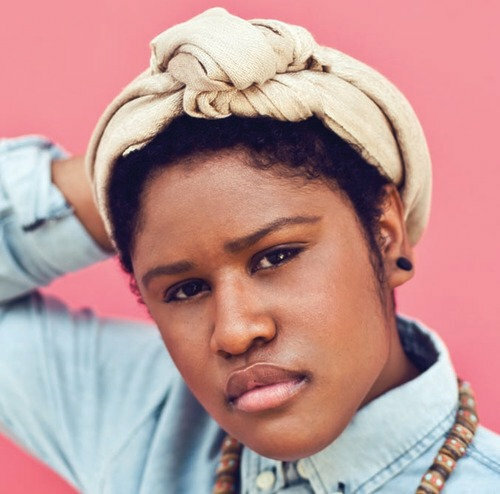 Mix by RajanMusic. 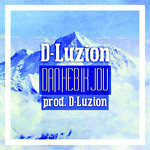 Master by RajanMusic and D-Luzion.